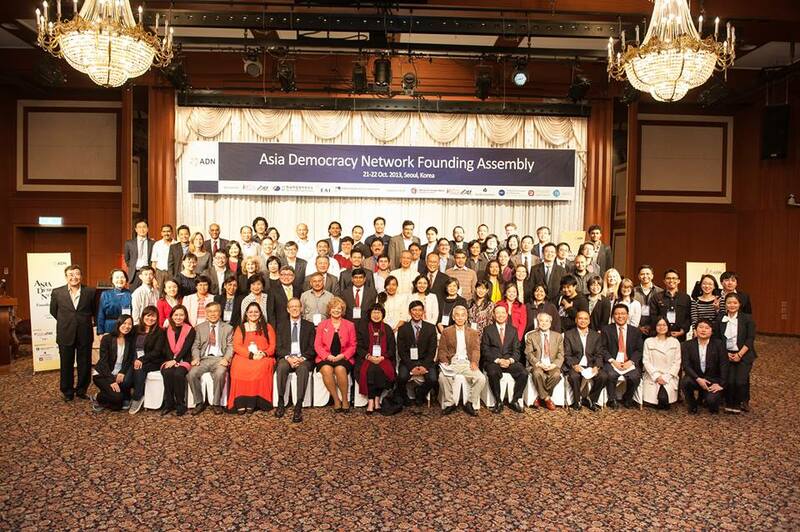 ion’s Research and Media Officer, Tenzin Dekyi and International Tibet Network’s Asia Coordinator Lobsang Tseten attended the Founding Assembly of the ‘Asia Democracy Network’ and the ‘3rd Seoul Democracy Forum’ held in Seoul, Korea from 21 – 24 October 2013. The meeting was attended by the over 80 civic leaders, democracy activists human rights defenders from all corners of Asia. 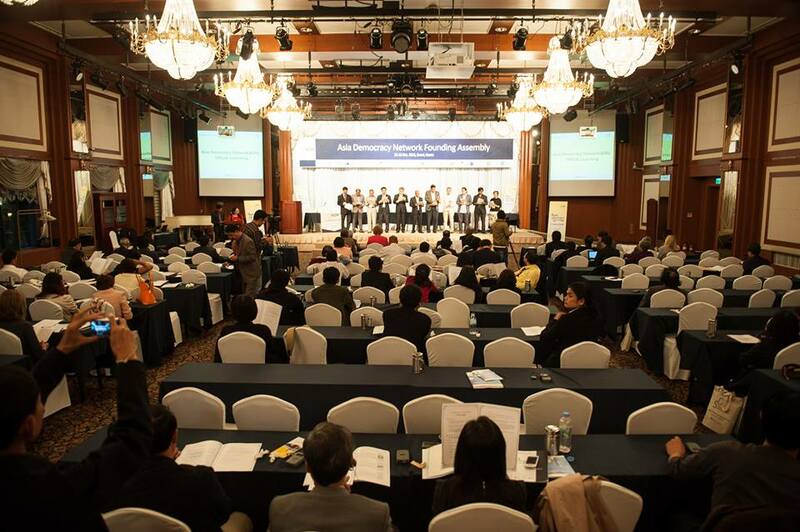 The proposed Founding Assembly of the ADN is a joint initiative of Korean Democracy Network (KDN) which is composed of four democracy-related organizations, namely Korea Democracy Foundation (KDF), Korea Human Rights Foundation (KHRF), Center for Korean Women and Politics (CKWP) and East Asia Institute (EAI) in partnership with like-minded civil society organizations and institutions engaged in democracy promotion in Asia, including 15 Organizing Committee members for the ADN’s founding assembly. The conference was concluded with a field trip to Demilitarized Zone, which was very educational and historic place to visit. It has been 55 years since two people and the land of Korea was torn apart by the Korean War. This Demilitarized Zone splits the peninsula into two and even now Korea considers it as a reminder of their nation’s pain and frustration, and also an endangering factor to world peace and a shame to civilization. Nevertheless, the whole area of DMZ is also the historical stage for an incredible ecological revival, bustling with nature and life, which no manpower can substitute. The isolation from wars, conflicts and killings has transformed the territory into a peaceful habitat for wildlife.